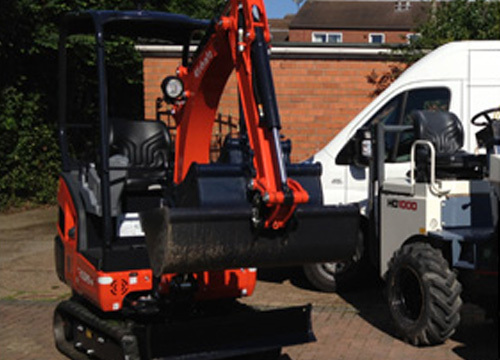 All plant machinary can be hired seperately or together on a short term or long term basis for pick up or delivery. 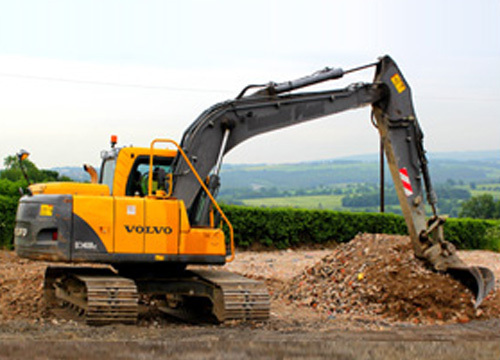 If you would like to make an enquiry about our plant machinary, please click here. 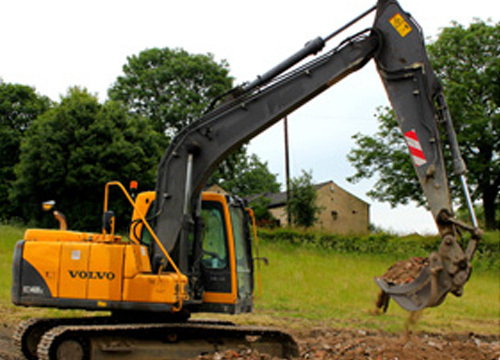 Our Volvo EC140B LC Hydraulic Excavator is for hire with a driver. 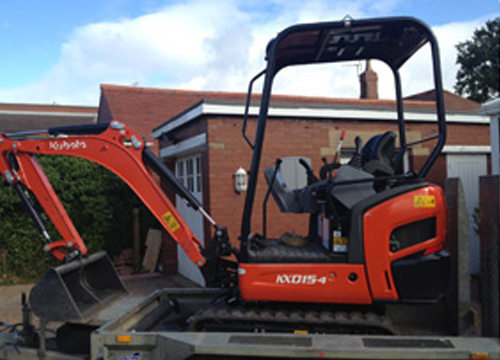 2 variable displacement axial piston pumps. 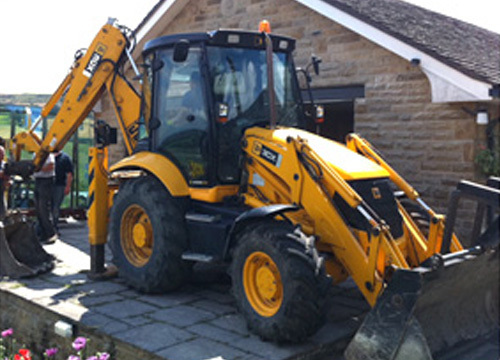 Our JCB Backhoe Loader 3CX is for hire with a driver. 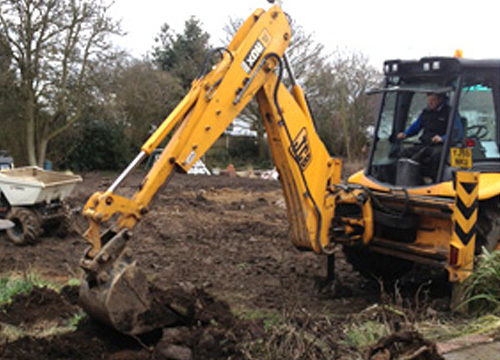 As well as standard large foundation digging, the machine is suitable for all manner of heavy duty jobs, no matter how unsual. 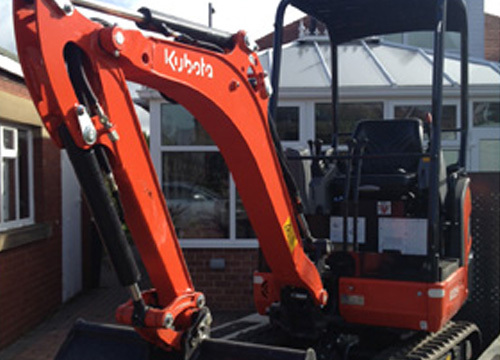 Our 2012 Kabota KX015-4 Canopy Mini Digger is for hire with a driver. 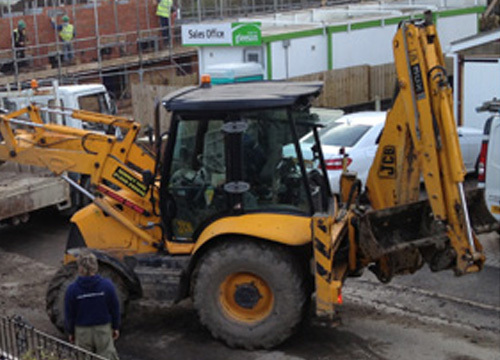 If you would like more information on this digger please Click Here. 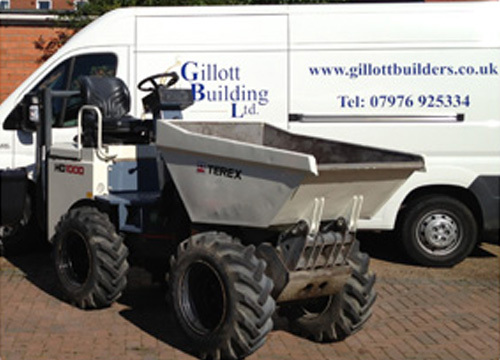 Our Terex HD1000 Site Dumper can be hired with or without driver.